The errors E1 and E2 on the treadmill often depend on problems with the speed sensor. In fact, they indicate the wrong reading of the actual speed of the treadmill. If you need spare parts or assistance, contact us. 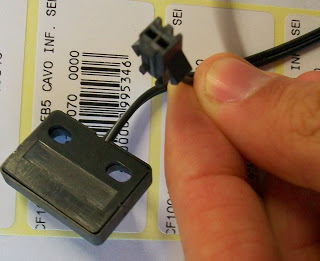 The most common sensor is the magnetic type (in photo). 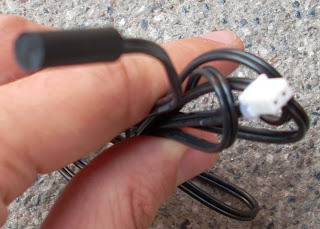 In most cases, the sensor has a "cigar" shape while in some cases a square shape. The square sensor is identical to the cigar sensor in the functionality. In both cases, before proceeding with the replacement it is advisable to check that the magnet placed on the pulley is close to the sensor (2-3 mm) otherwise the missing reading may depend on the fact that the sensor has moved due to the treadmill vibrations. On our e-shop you can buy sensors for treadmills.